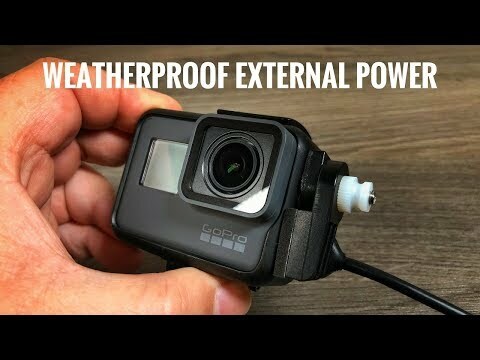 I'm looking for fully waterproof housing for my GoPro 5 that can mount on my bike messenger bag belt to use as a dashcam. 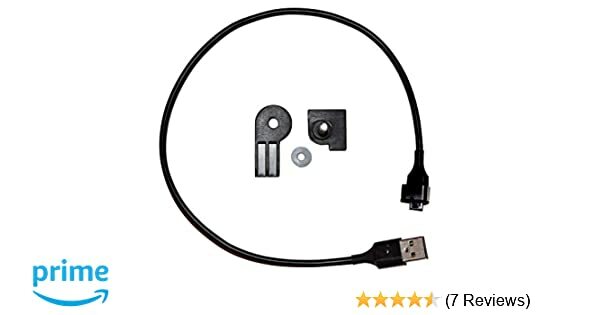 Prefer with long USB-c cable and it should be waterproofed/rainproof when plugged into the camera. I'll have a battery inside my bag. Also, I need it to run more than 10 hours per charge. The battery I currently have is Anker PowerCore 10000 mAh. Prefer ordering them from Amazon with my Prime membership. Many thanks! So long as all camera doors are closed, HERO5 Black/Session are waterproof down to 10m (33ft) without a housing. If you plan to have the camera plugged in, this will leave the ports exposed. Seems like a useful housing. Other than the extra layer of glass in front of the lens, it seems to be a very good solution. Be sure to get some anti-fog inserts as well. This is what I just needed!